This Thursday I’m throwing it back to the 2009 South Beach spring collection and the polish Miami Beet. Though this polish is fairly new to me. 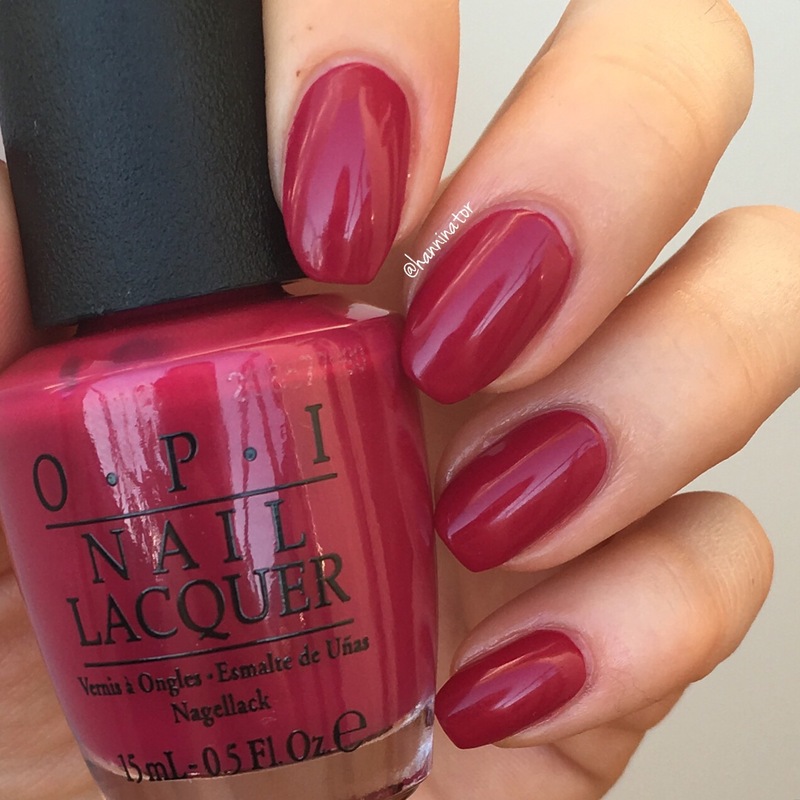 What you see here is two coats of this beet colored creme polish. The polish is easy to apply and dries very shiny. 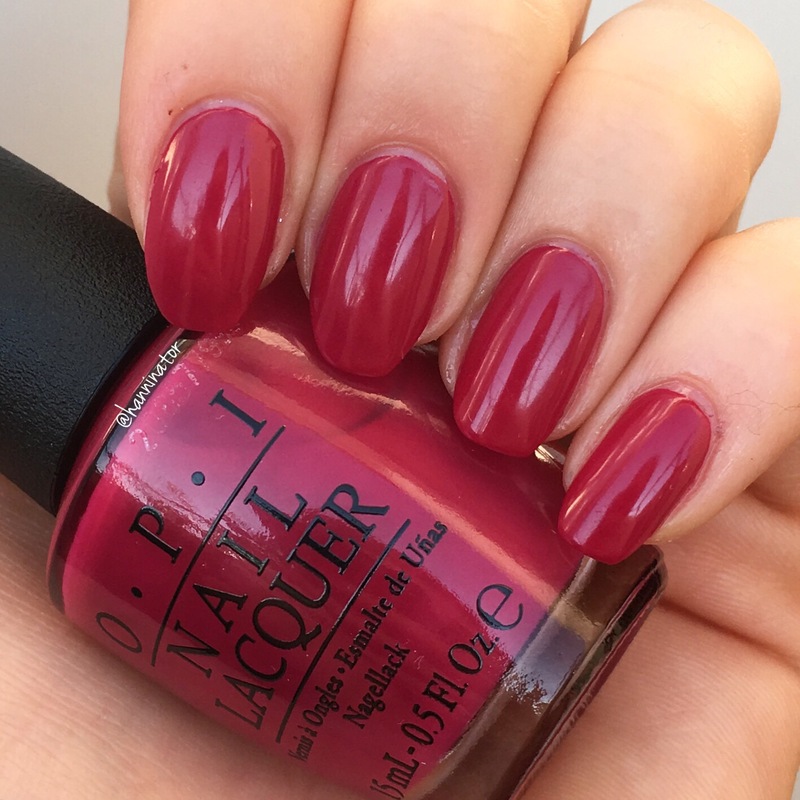 As with most red polishes this one stains a bit, so be careful around your cuticles. Anyway, it’s a gorgeous polish!